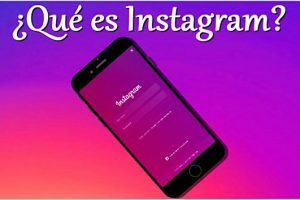 Get the latest news, all the latest news and the latest trends from Instagram. 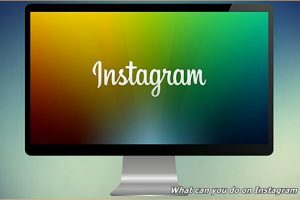 What Can You Do at Instagram Without Installing the App? 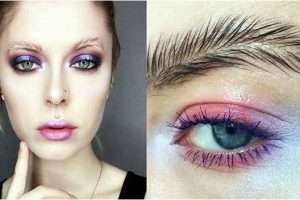 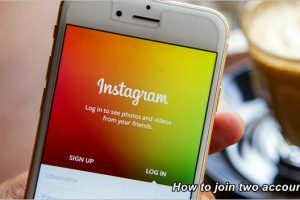 How to Join Two Instagram Accounts Without Losing Followers?